Mt. Annapurna is the World top 10 highest Mountains. It is one of the world’s most difficult and terrifying mountains to climb. Located in north-central Nepal, this mountain was first summitted in 1950 by a French expedition led by Maurice Herzog and Louis Lachenal.. Being the most Panoramic and beautiful mountains, Mt. 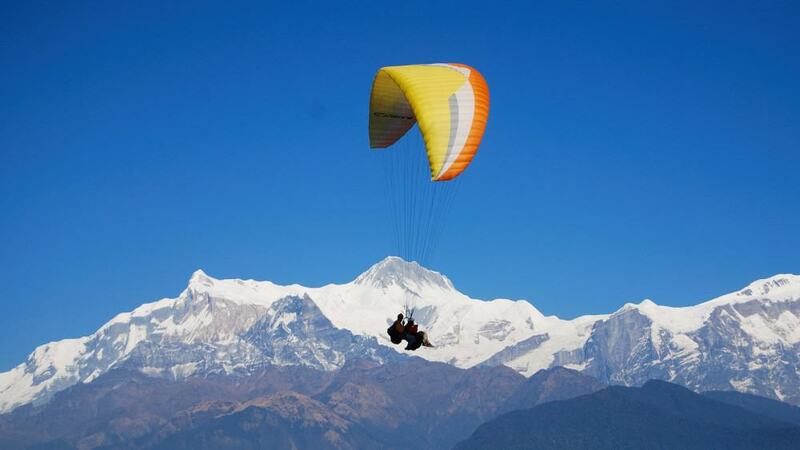 Annapurna is luring the people all over the world to see and feel its beauty. Annapurna base Camp Trek is one the main reason why many tourist come to visit Nepal. Today through this blog, we are going to have discussion on the Annapurna Base Camp Trek’s Cost and difficulties. Are you in hurry to have this astonishing Annapurna Base Camp trek with our Himalayan trekking company we will arrange everything for you. 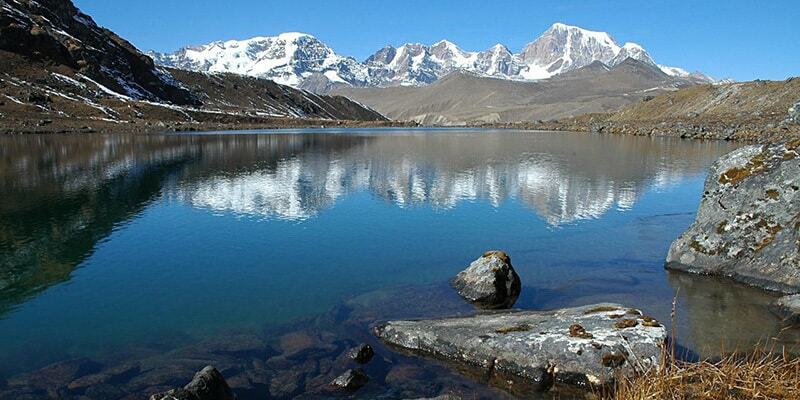 We( himalayatrekking) Only charge $940 per person to have best camp trek. Make yourself prepare to cope with the walking more than 6 hours a day so minimum amount of fitness and a plan to walk is needed prior hand. You may not have rest in luxury hotels during the treks also can found local hotels and guest houses all along the trail. We hope these information about Annapurna Base Camp Trek’s Cost and difficulties helped you lots. For life changing adventure experience Annapurna Base Camp Trek is perfect trekking destination for you. 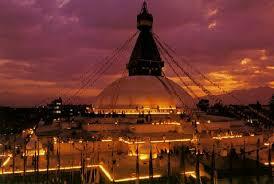 Always choose best tour and trekking agency in Nepal, himalayatrekking has best trekking packages in Nepal.